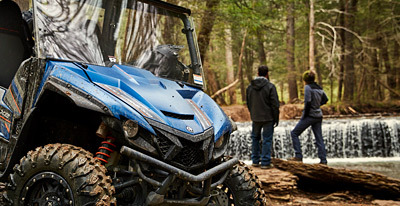 Yamaha is the leader in providing you an aspirational experience to explore new terrain, new vehicles, and exciting new destinations. 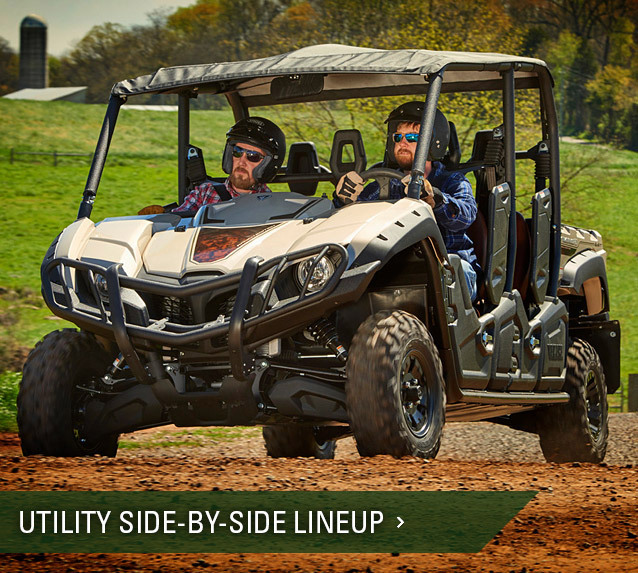 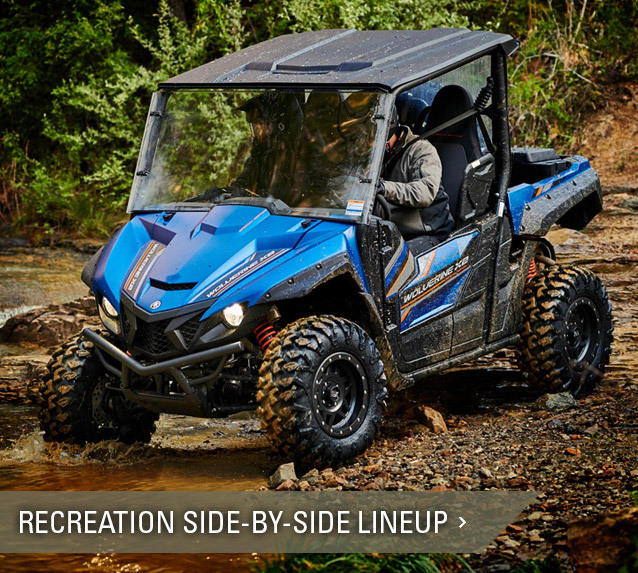 Yamaha designs, engineers, manufactures and tests its ATVs and Side-by-Side vehicles in the Real World, fueling your off-road passion with superior Capability, Comfort, and Confidence! 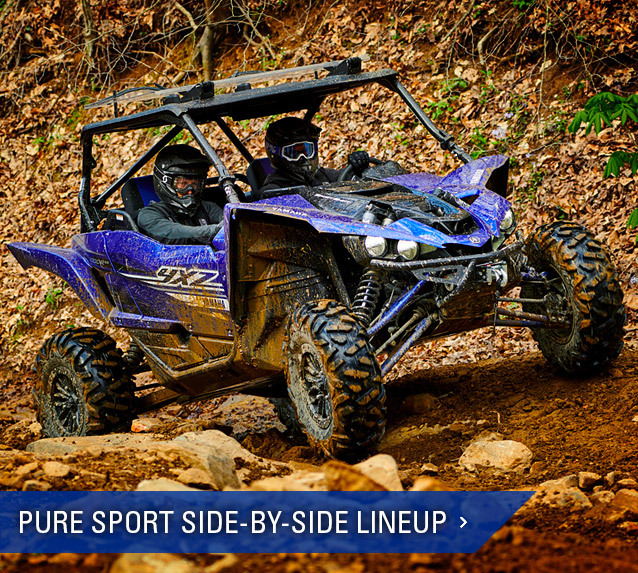 Discover the exciting 2019 Yamaha ATVs.